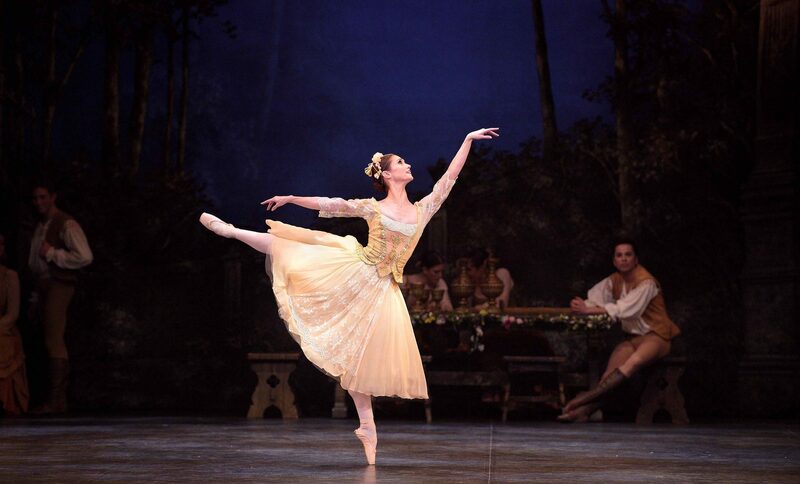 Alison McWhinney in Swan Lake © Laurent Liotardo. 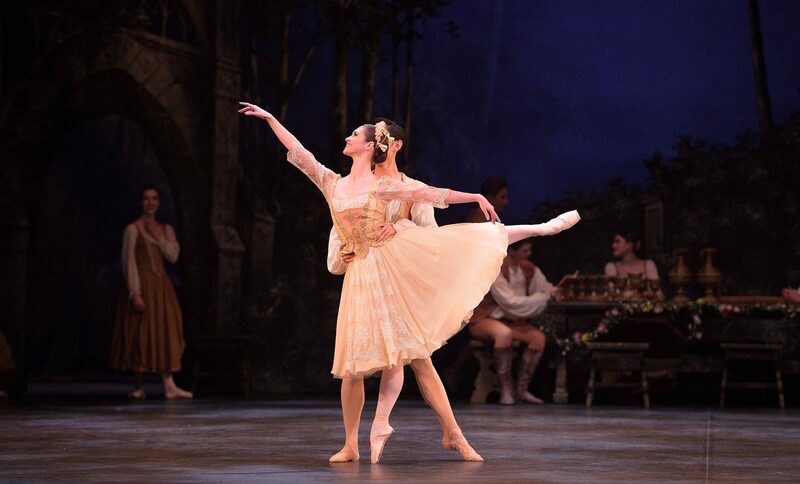 Alison McWhinney and Ken Saruhashi in Swan Lake © Laurent Liotardo. 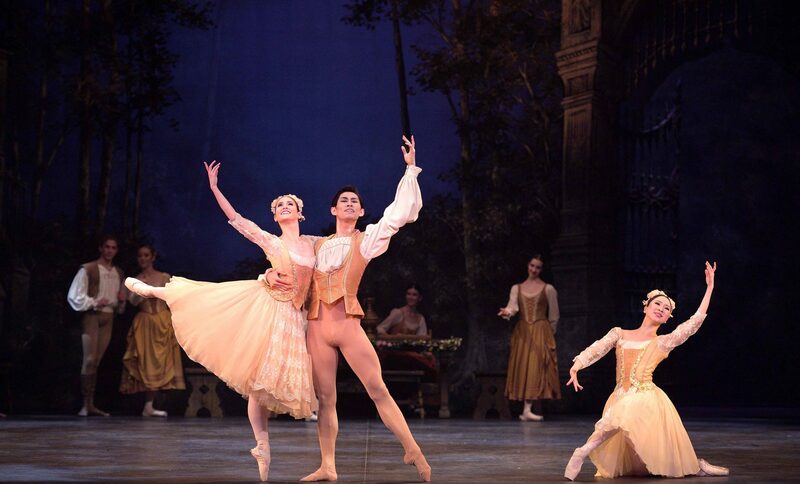 Alison McWhinney, Ken Saruhashi and Rina Kanehara in Swan Lake © Laurent Liotardo. Jia Zhang and Alison McWhinney in rehearsals for Swan Lake © Laurent Liotardo. 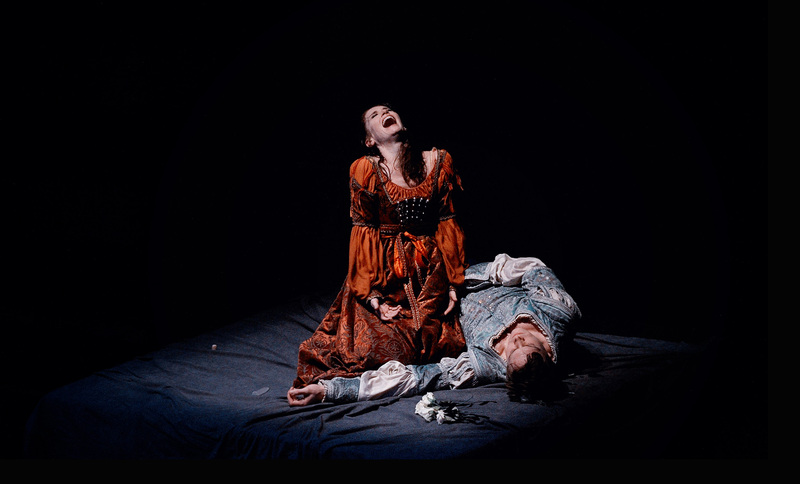 Alison McWhinney and Daniel Kraus in rehearsals for Manon © Laurent Liotardo. 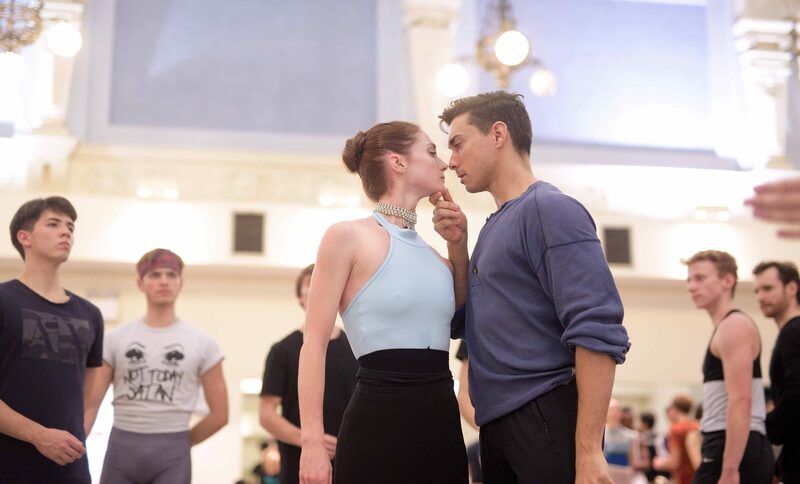 Alison McWhinney and Francesco Gabriele Frola in rehearsals for Manon © Laurent Liotardo. 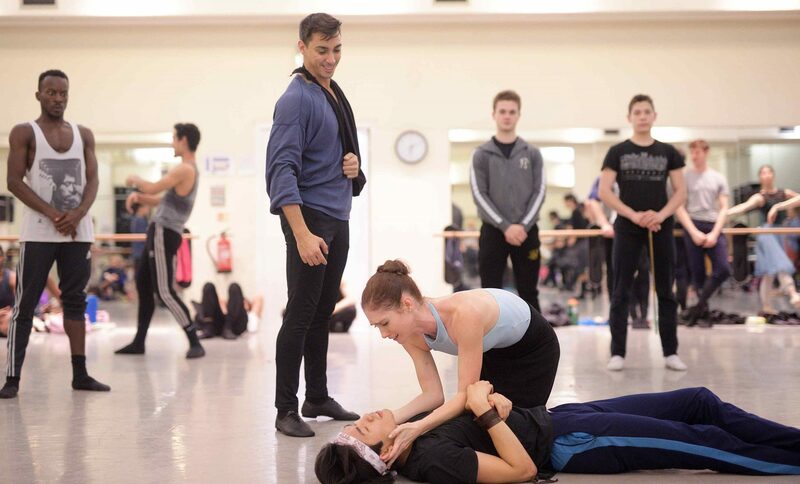 Daniel Kraus, Alison McWhinney and Ken Saruhashi in rehearsals for Manon © Laurent Liotardo.